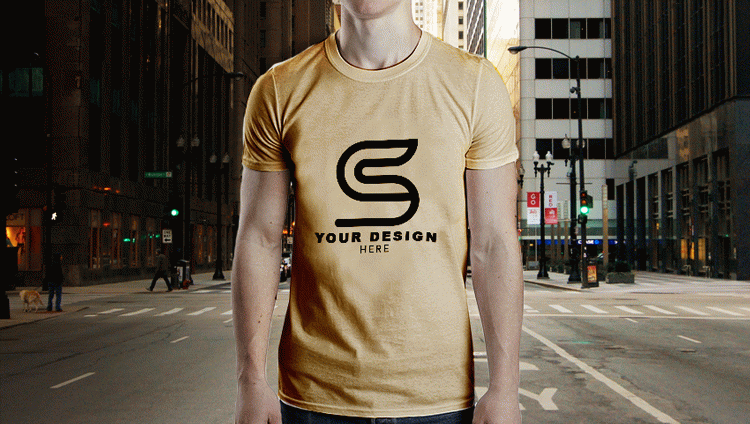 T-Shirt MockUp – it is a very qualitative and absolutely Free PSD Mockup for making business, promoting different design and for your inspiration of course! All the customizations can be made using Photoshop. Get this Free PSD mockup and enjoy all the benefits!